Get Social to Enhance Customer Satisfaction. I recently wrote an article entitled “Transitioning Your Business in The Growing Virtual Industry”. My article highlighted the change from traditional business practice to the virtual world. It points out how we have moved deeper into the virtual way of running businesses. This change not only affects how we do business but who patronizes our business. 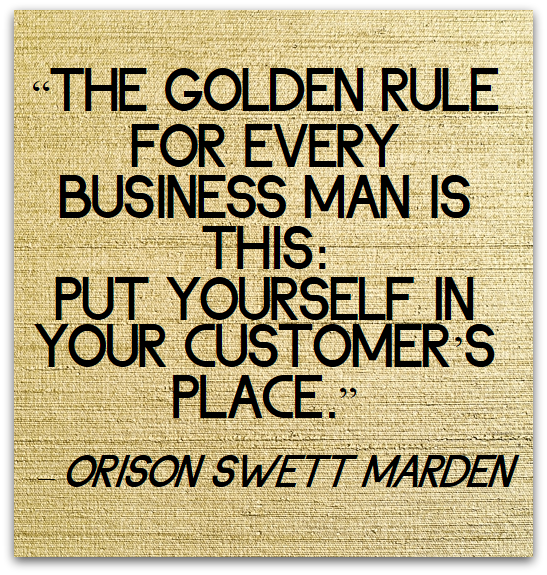 Customers are an important part of every business. Customer satisfaction determines business growth; customers can help a company excel or go belly up. The Genesys Global Satisfaction survey shows that 86% of Americans are satisfied customers. The survey was conducted in 2012 but I feel it still has some merit. My opinion is the percentage has dropped over the past three years, I was unable to find statistical data to support my claims. I’m speaking from a customer’s point of view! As a customer, I have had some outstanding and horrible service. There are some companies that I will remain loyal to because of their product or the service. While I refuse to patronize a couple due to the poor service I received. I know that I’m not the only customer who feels that way! During my many years of customer service I have worked for a couple of companies that lost customers not because of their products but due to the service. Even before I became an entrepreneur I hated to see them go. Is it not disheartening to patronize a company for years then one day call the company to have an issue resolved only to talk to an ineffective IVR system? It’s even more frustrating to sit on hold for thirty minutes before you speak to a representative if you get that far. Thirty minutes to some is not that long but when you are busy with work, in a hurry or have children to look after thirty minutes is an eternity. Some companies have online chat representatives that are waiting to assist their customers. That is not always convenient, especially when there is not an agent available. Online chat agents are limited as to what they can do so they often times refer you back to the customer support line or give you a link to their frequently asked questions. Frequently asked questions is not a solution for all customer’s issues. In the minds of most customers this level of support is unacceptable thus pushing them to sever all ties with the company. There are many ways businesses can improve customer support thus increasing customer satisfaction and retention. Customers do not want options that are ineffective or not readily available. They want service and a solution to their problem. Scripted representatives with empathetic opening lines is not effective customer service. I agree with empathizing with the customer but it’s impossible to always understand what the customer is feeling. They want empathy but most importantly they want their issue resolved, quickly and efficiently. The companies that choose to utilize social media as means to service their clients will dominate in customer satisfaction. These companies are making themselves more accessible to existing and future customers. Recognizing that increased response time for their customers’ issues is key to survival in this industry. A happy customer is a forever customer! Most companies use social media strictly for marketing their product and service. Why not use social media to acknowledge and engage with our customers. Outwardly showing the world that we do empathize with our customer. We will efficiently handle your issue! It does not make sense to keep issues and opinions about a product or service hidden. Customers are aware no matter how much we sweep them under the rug. The transparency of handling customer disputes over social media is a bold concept. However, allowing us to acknowledge it and offer a resolution in a reasonable amount of time. Customer service using social media can bring more customers while keeping current customers happy. In my opinion, more companies should consider how social media can enhance customer satisfaction thus improving customer retention.